Orion…our Best and most Faithful Friend! 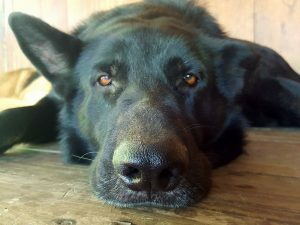 Orion is one of our Best Friend, he is a Black Solid German Shephard and on September 5th he bacame 5 years old! Happy Happy to You our Best Friend!